Custom printed polo shirts are available from as little as £5.47 +vat per polo shirt*. 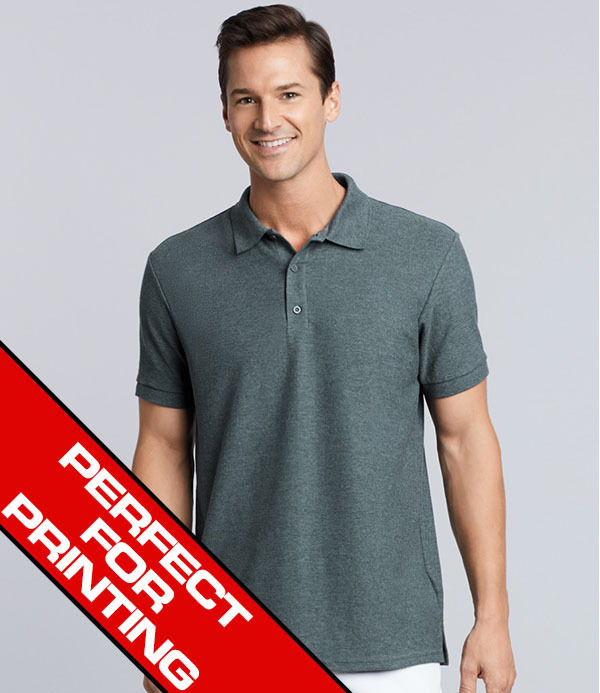 Below are some of our best selling polo shirts for printing. 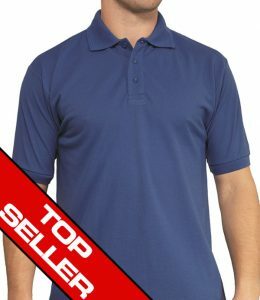 Our exclusive, and best selling Hammertex Workwear Polo Shirt is manufactured in hard wearing, easy care 220g polyester cotton. 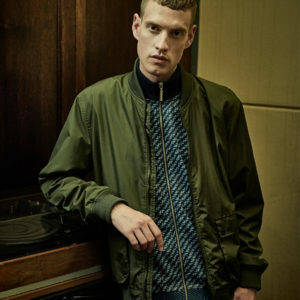 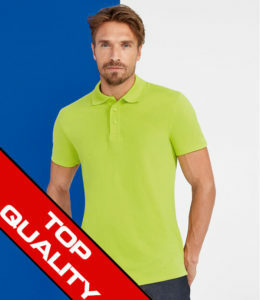 A quality polo from SOLS in 100% cotton. 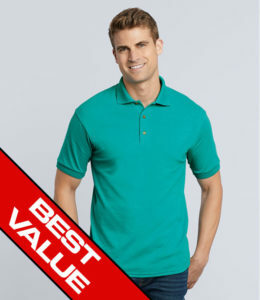 A great value and popular polo shirt from Gildan. 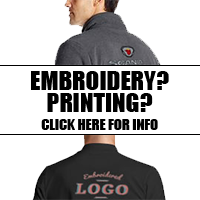 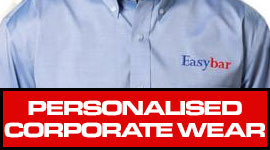 And, its not just Polo Shirts, we can print your logo to other workwear clothing you may require. 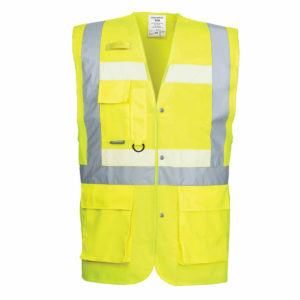 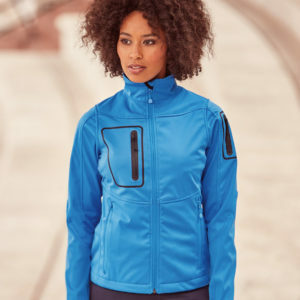 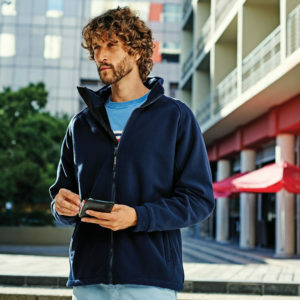 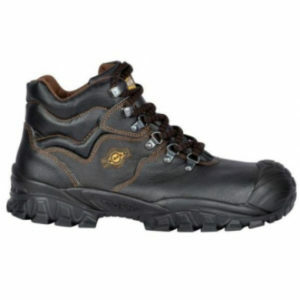 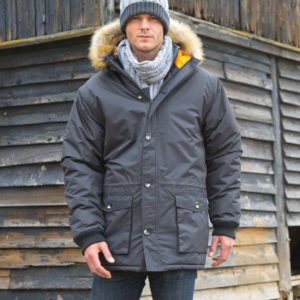 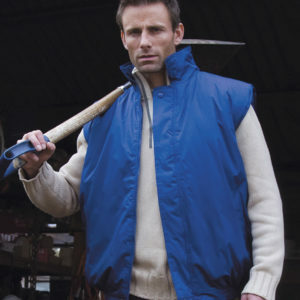 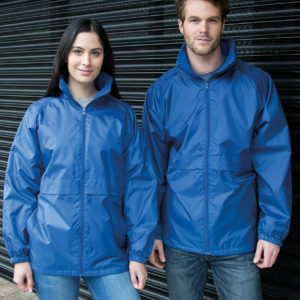 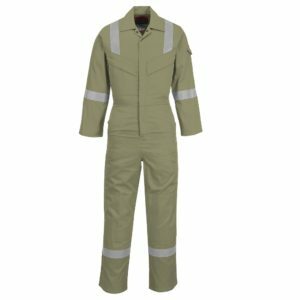 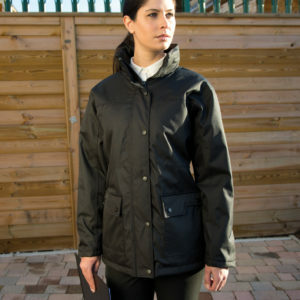 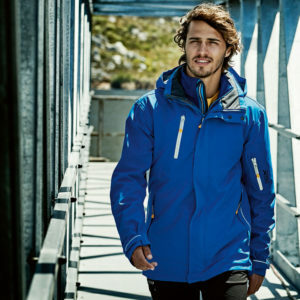 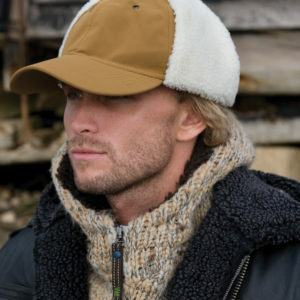 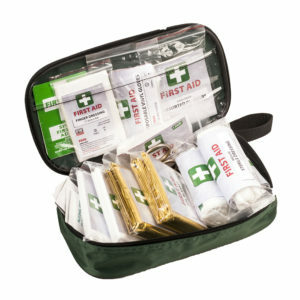 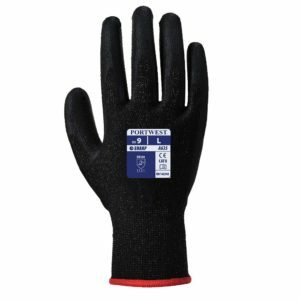 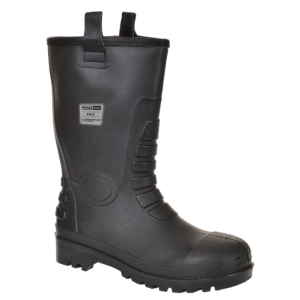 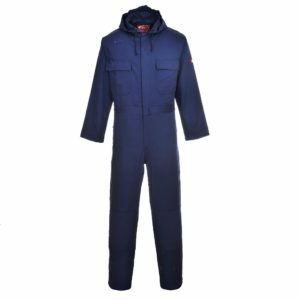 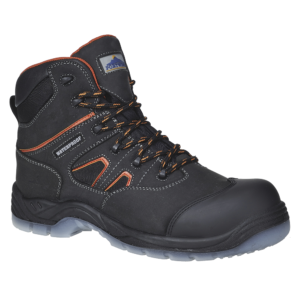 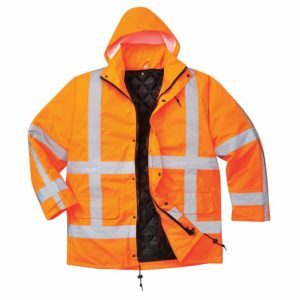 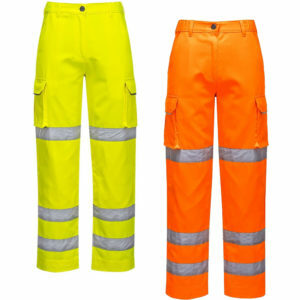 From sweatshirts, hoodies, softshell and waterproof jackets to overalls, flame retardant, high visibility clothing and more. 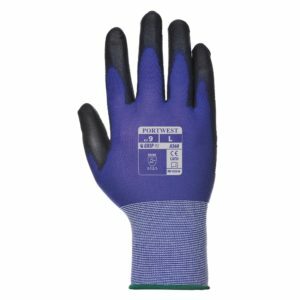 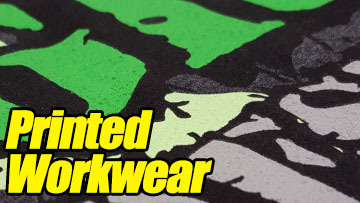 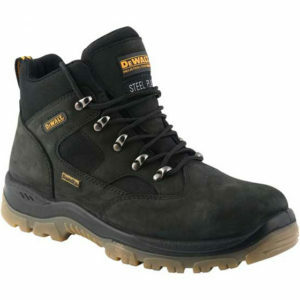 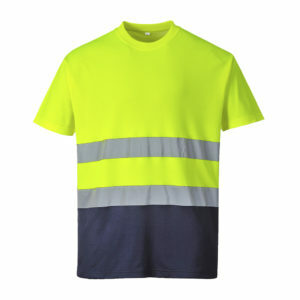 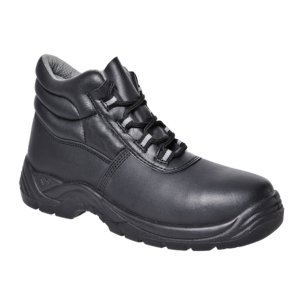 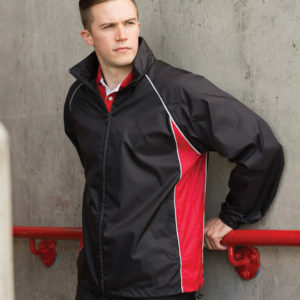 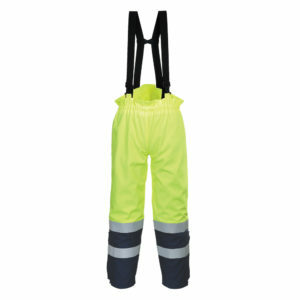 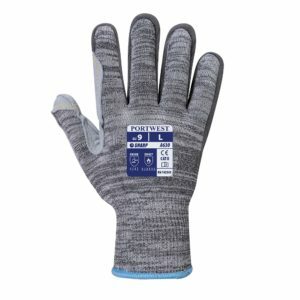 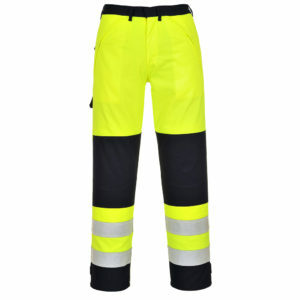 Browse our site and add printing to all your workwear today. 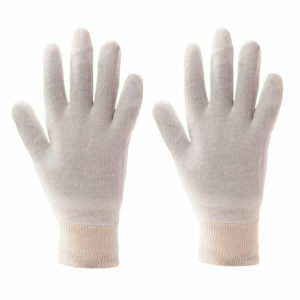 *Prices based on best discount for quantity price with single line printed text on left or right breast. For information and a guide to our top selling Polo Shirts for embroidery, visit our Embroidered Polo Shirts page. 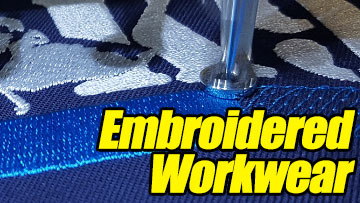 Why not check out our Embroidered T-Shirts and Printed T-Shirts pages for more options.